Obituary for William Oliver Carter | W. Orville Kimmel Funeral Home, Inc.
On Saturday, September 29, 2018, William Oliver Carter, infant son of LeAnna Maddox and Frank Carter, received his angel wings at Harrisburg Hospital. He joins in Heaven his maternal grandfather: William Maddox and his paternal grandfather: Frank Carter. Although his time on earth was brief, his memory will be imprinted on the hearts of his family forever. 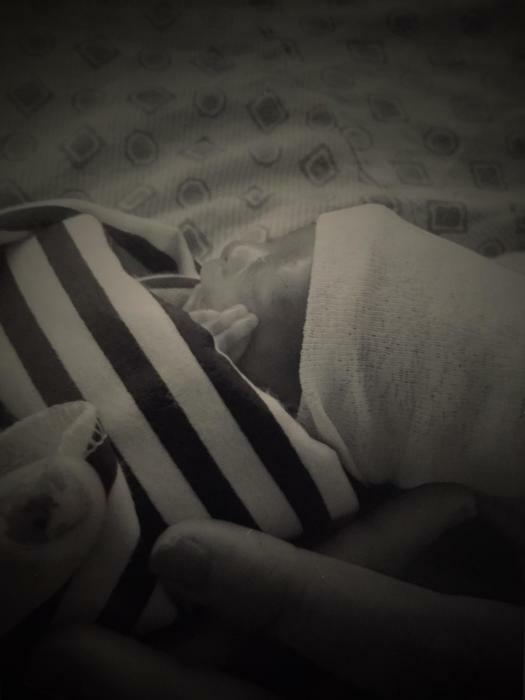 In addition to his parents, he is survived by his big sister, Nevaeh Carter; his maternal grandmother: Amy Maddox; his paternal grandmother: Sabrina Carter; his maternal great grandmother: Linda Thomas; his aunt: Aleah Maddox; and his uncles: Ayden Mitzel, Tyler Mitzel and Carl Mitzel, Jr. There will be a graveside service at 11:00 AM Thursday, October 11, 2018 at East Harrisburg Cemetery, with Pastor Lan Wilson officiating.